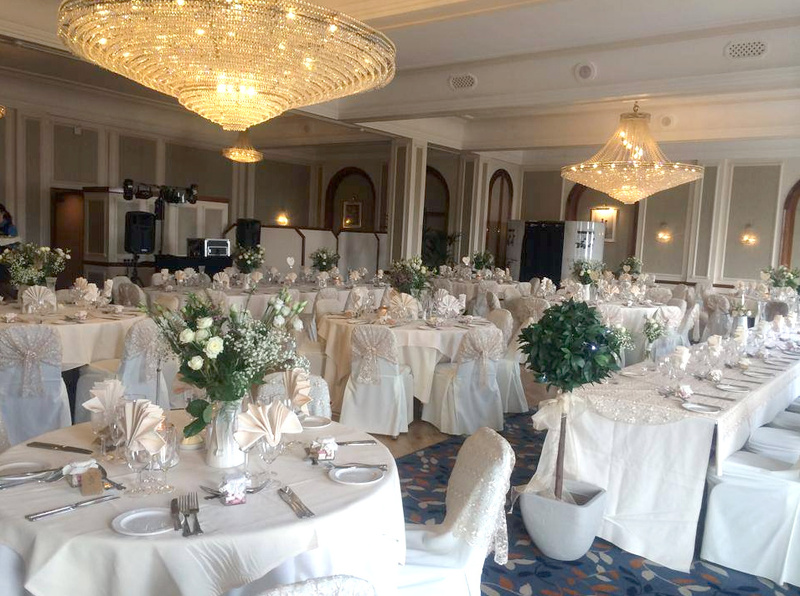 With five superb suites with facilities for 30 to 300 guests, the hotel has everything you require for that perfect wedding day. 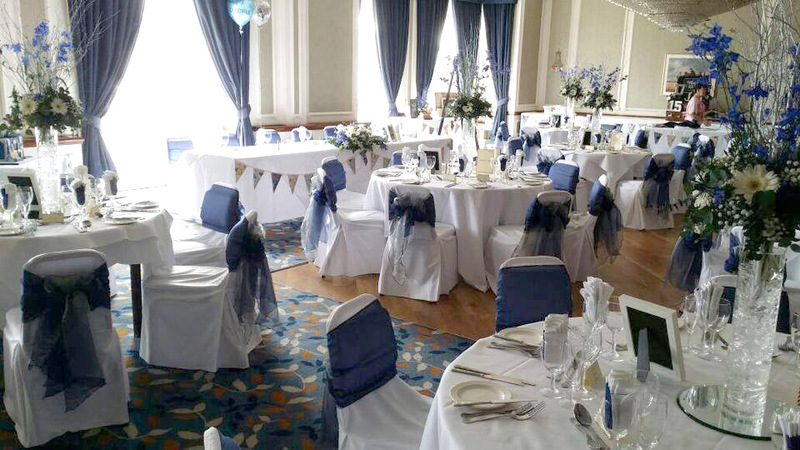 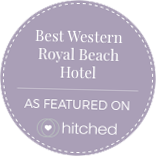 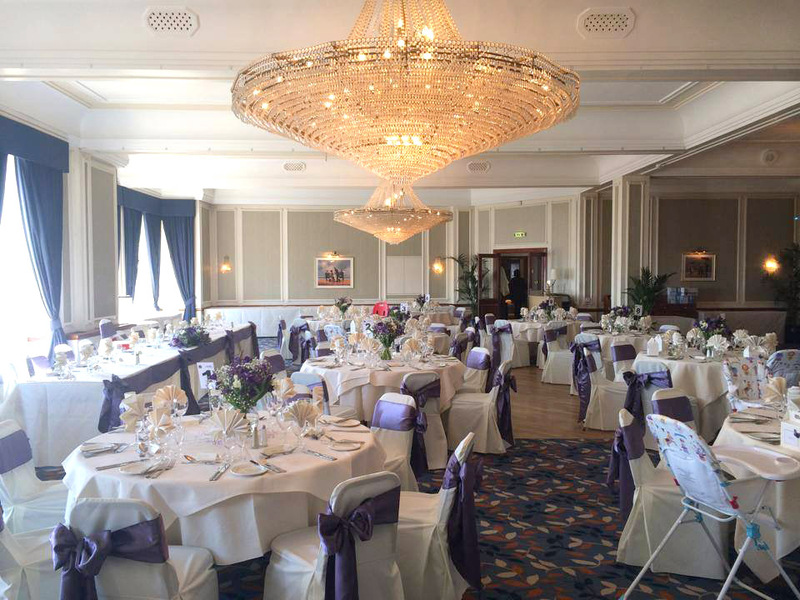 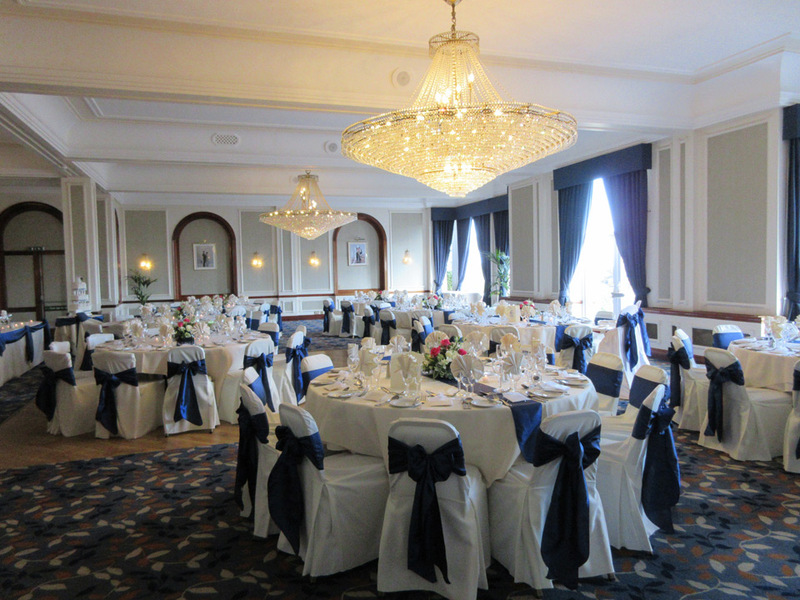 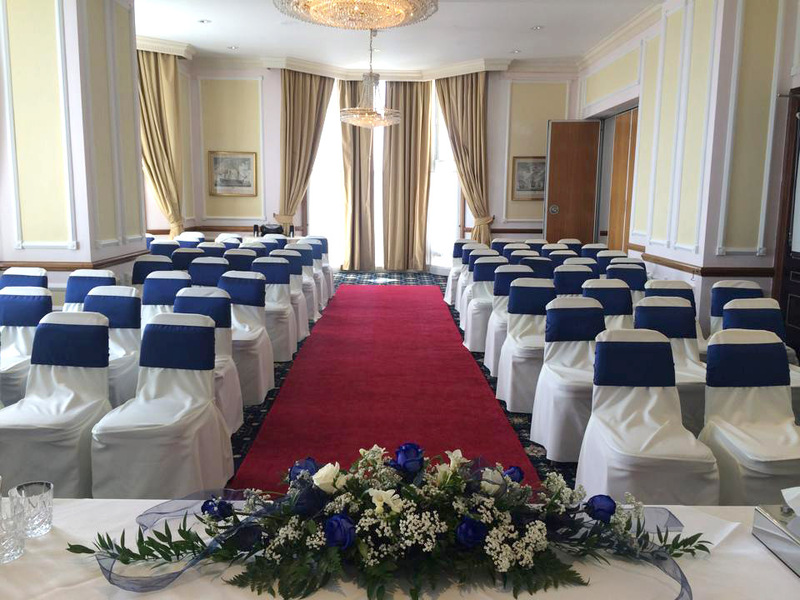 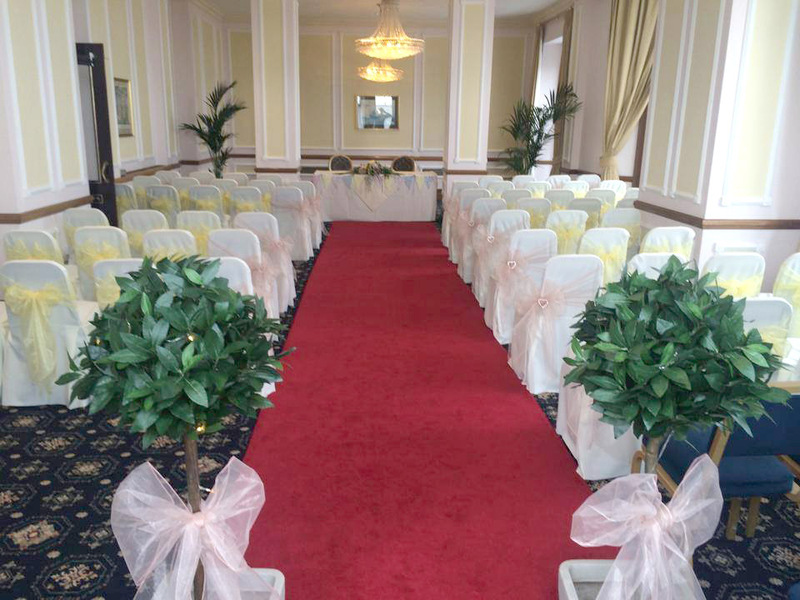 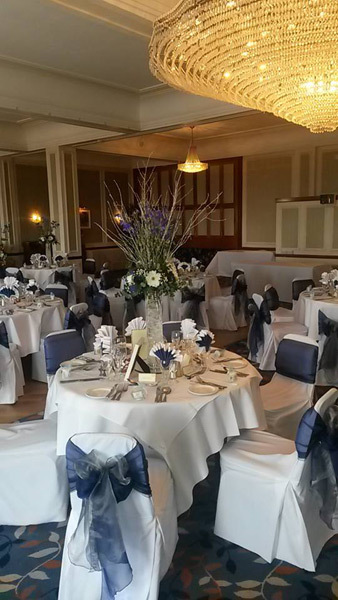 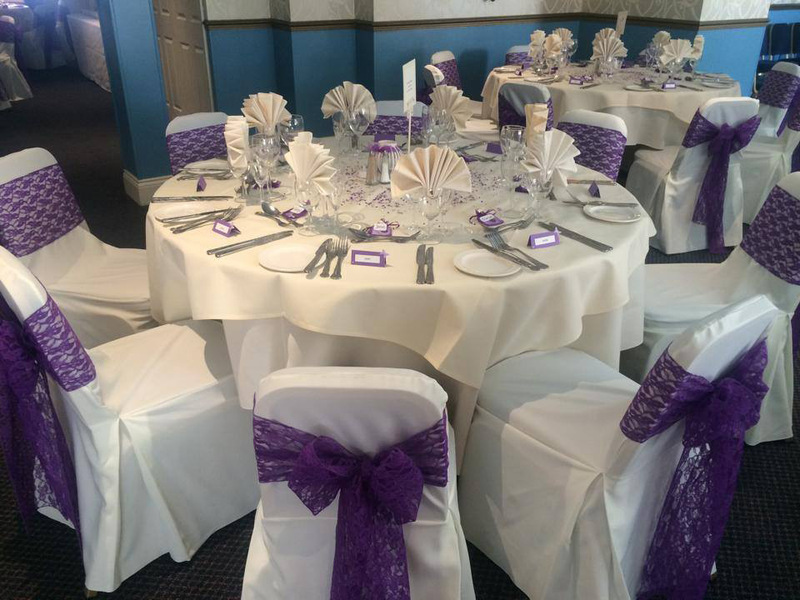 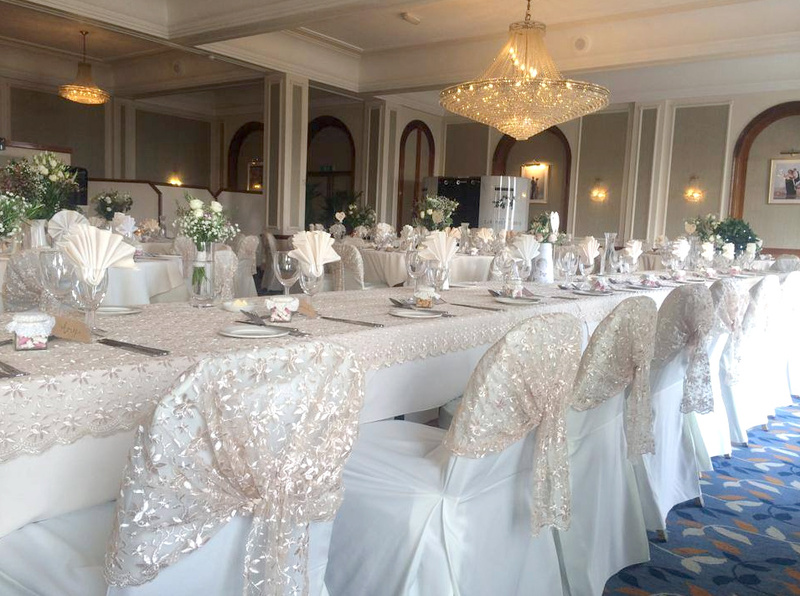 The Best Western Royal Beach Hotel has been a popular wedding venue in Portsmouth for almost 150 years. 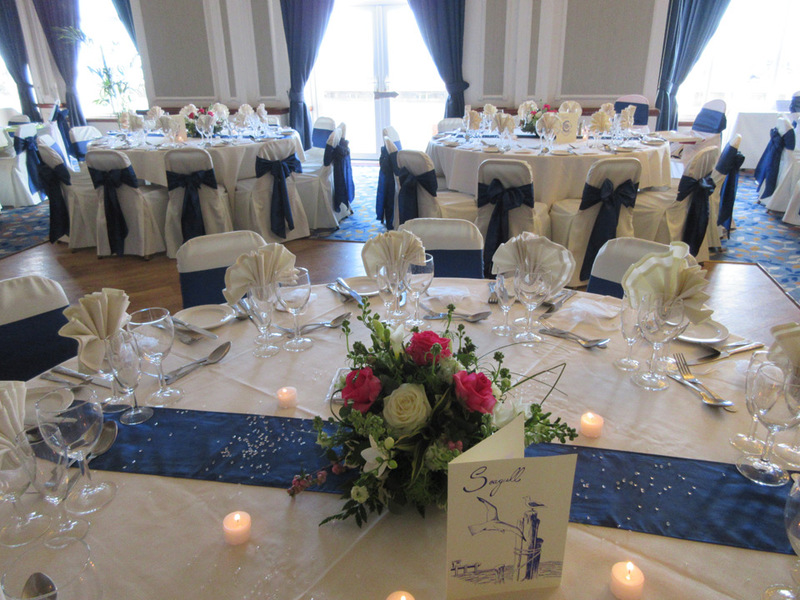 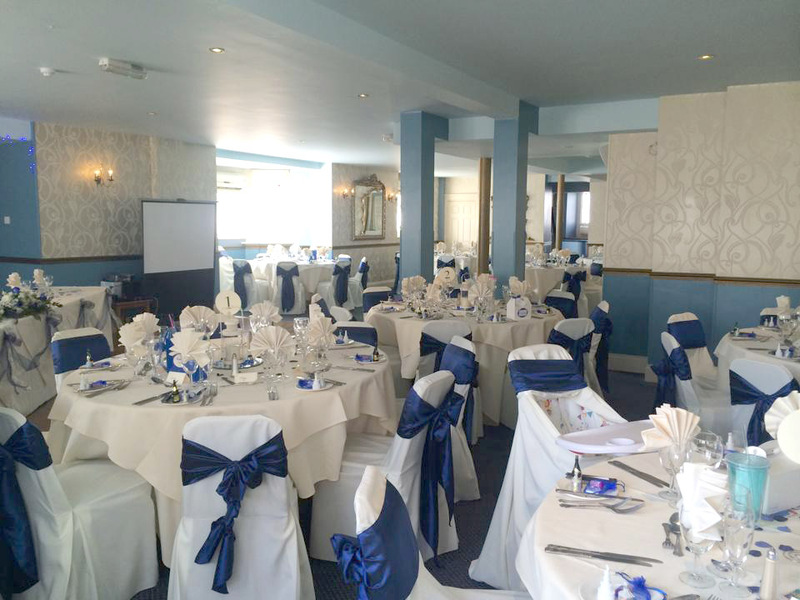 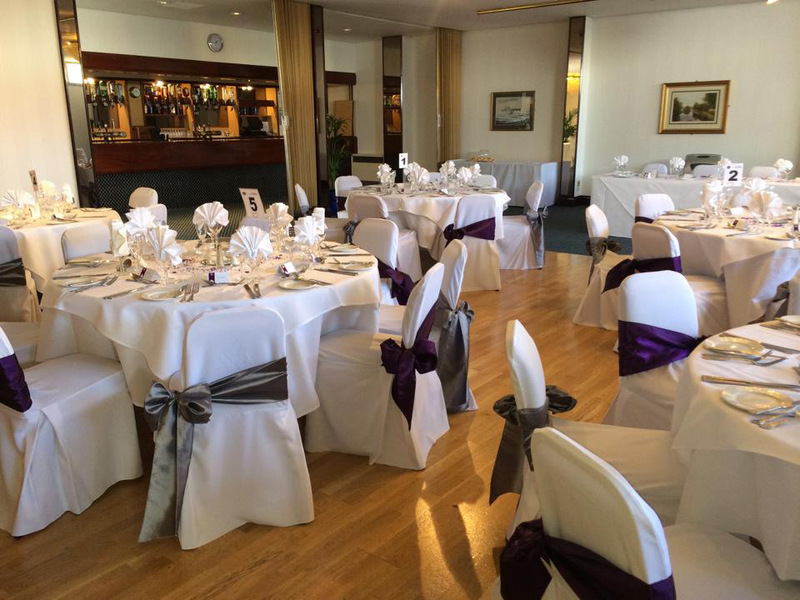 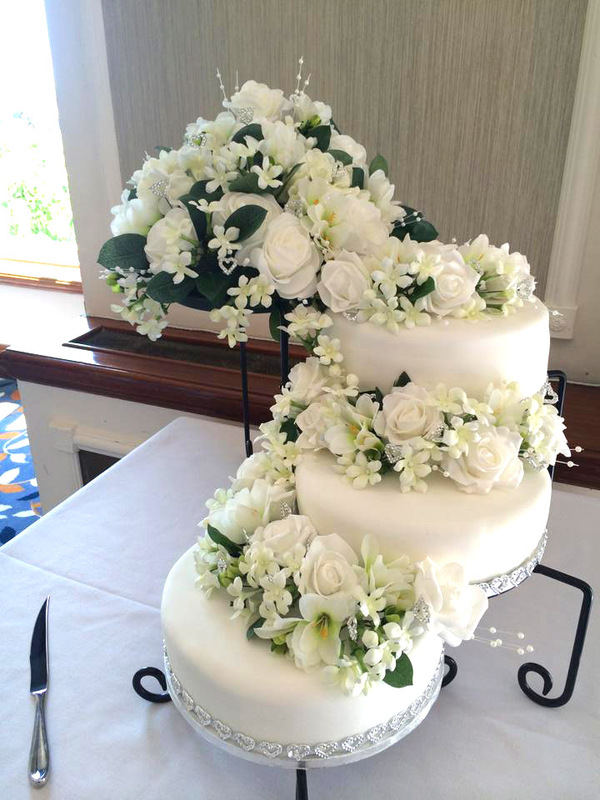 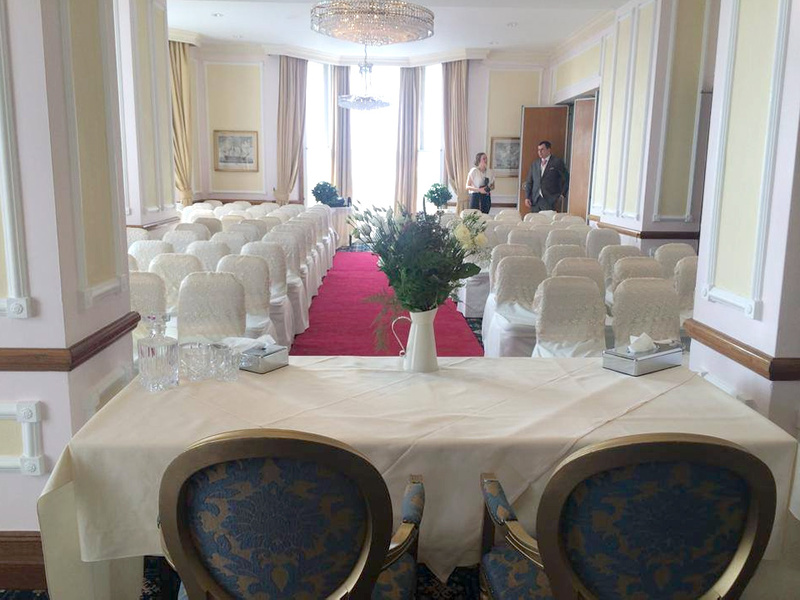 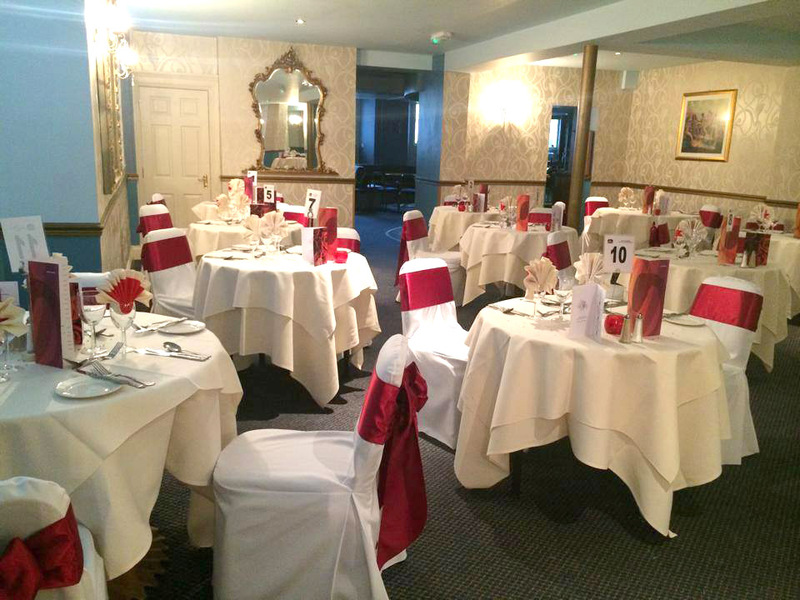 Many a happy couple have chosen this Hampshire wedding hotel for their special day. 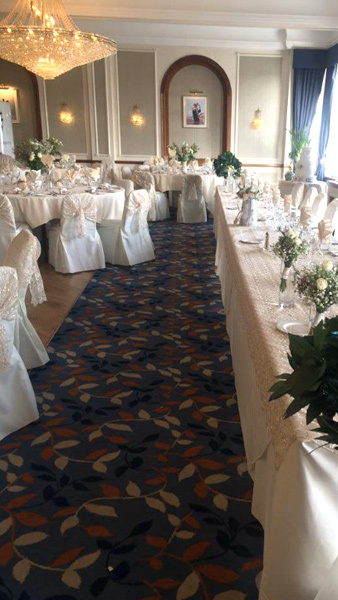 "The hotel has everything you require for that perfect wedding day"
"Special rates are available to ensure your guests also have a day to remember"
For your guests we have 124 well appointed bedrooms, 48 of which overlook the sea. 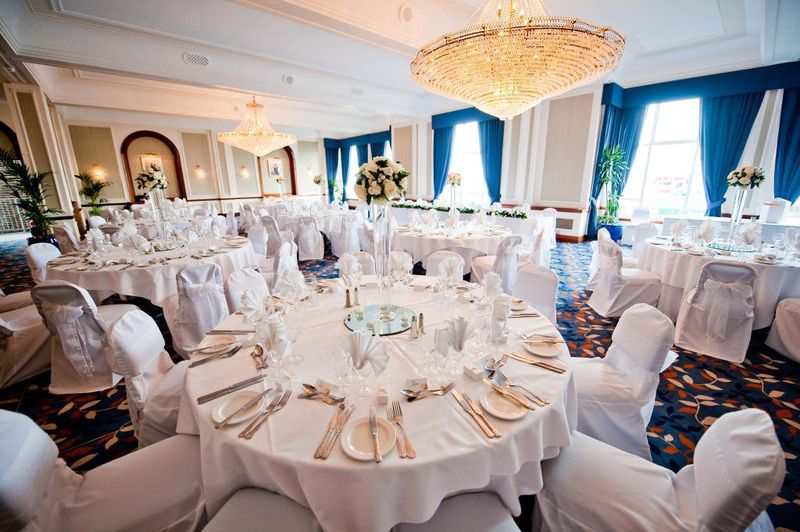 Special rates are available to ensure your guests also have a day to remember. 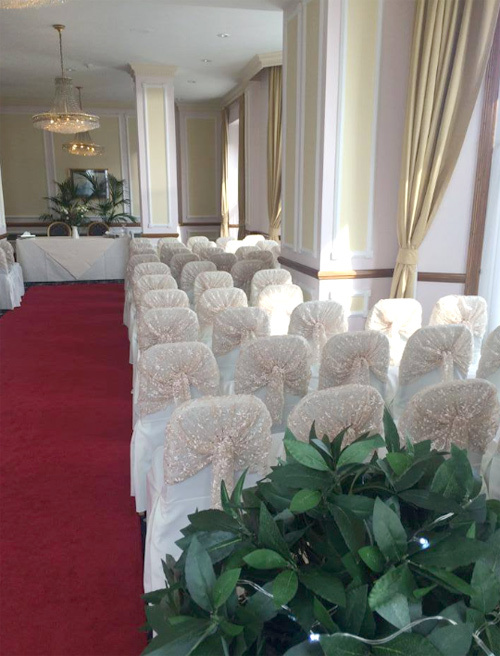 NO minimum number of bedrooms is required. 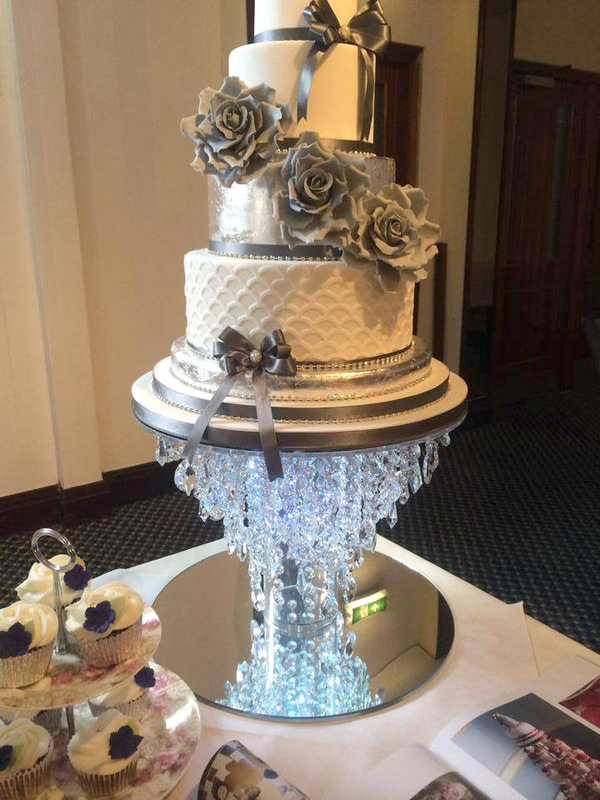 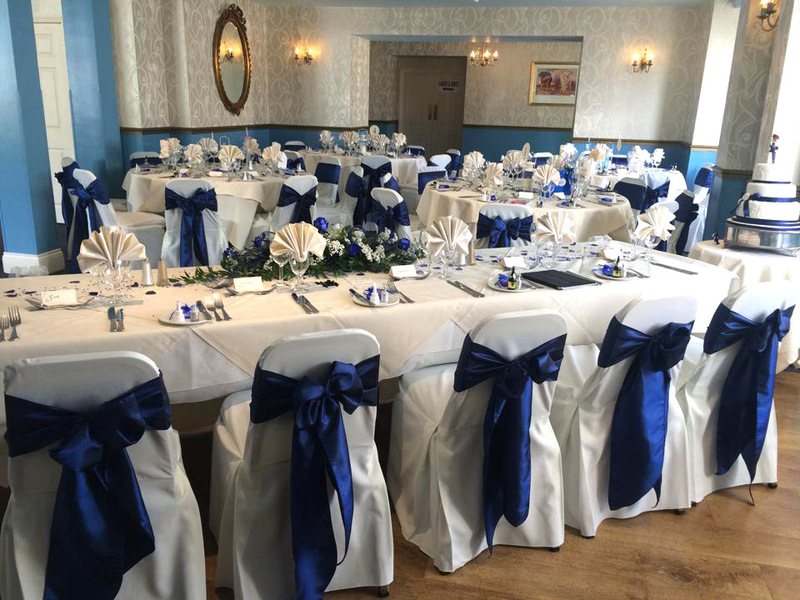 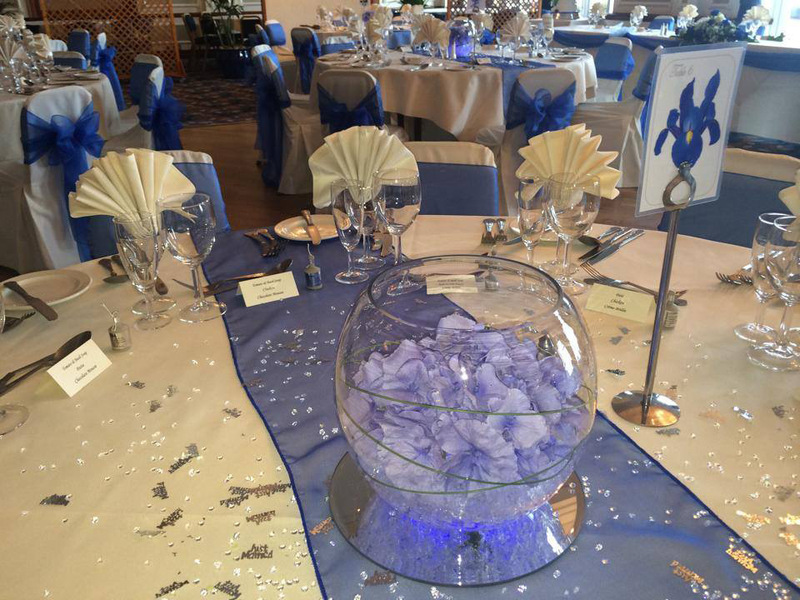 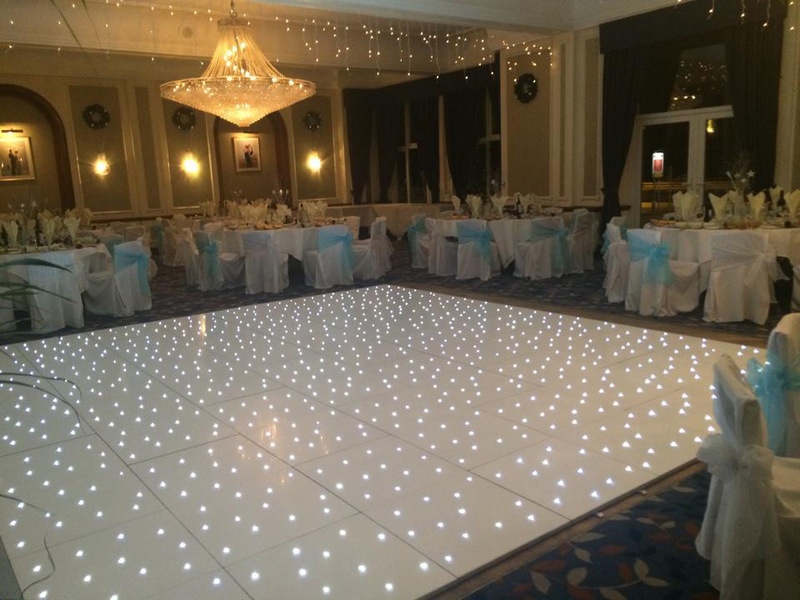 Choose from our popular all inclusive packages or our bespoke tailor made offerings to make your special day very special. 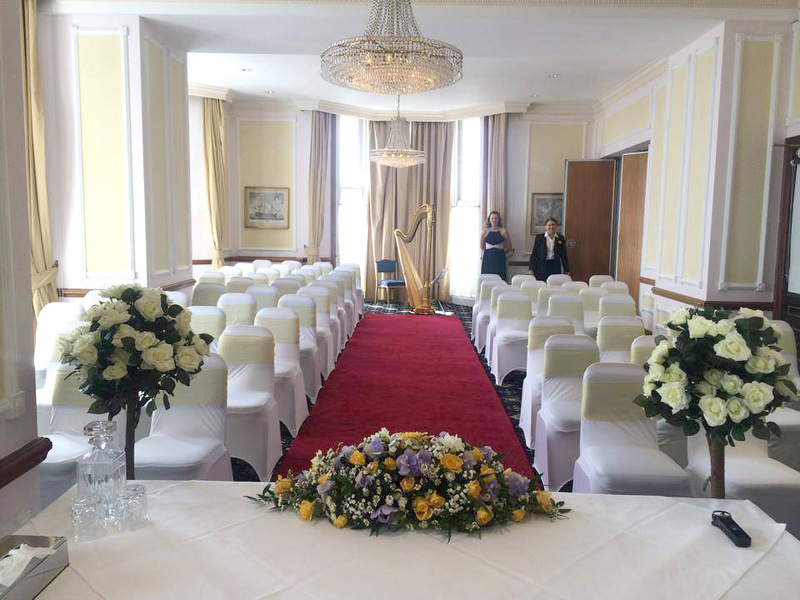 Your wedding day is a once-in-a-lifetime experience and we offer the guidance and expertise of our wedding co-ordinators who will go through every aspect of your big day to ensure it will be remembered and cherished. 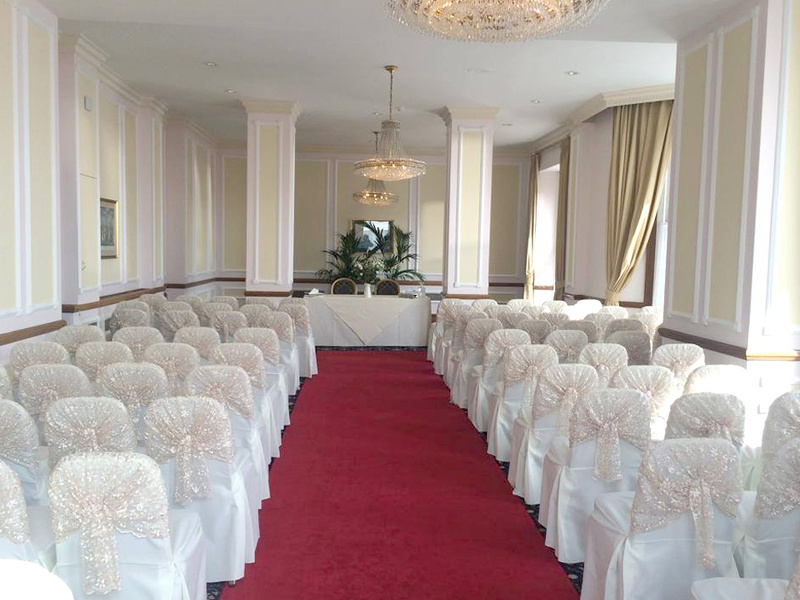 "To ensure it will be remembered and cherished"
You are cordially invited to view our facilities first hand and discuss your requirements in more detail – please contact our Conference & Banqueting Office for an appointment with our wedding co-ordinators who will show you around and answer any questions you may have.